Radio is like that old friend you know everything about, yet always has fresh tales to share with you every time you meet. In spite of knowing each other for quite a long time, you still find him/her interesting and they are always there for you. Radio, as a medium is the most-used information outlet the world over — because it is cheap, mobile and consumes minimal power. In Nigeria, where radio stations have cult followings, some particular individuals are usually the recipient of a large percentage of such following in their respective stations. Nigerian radio is particularly fascinating, largely as a result of its diversity, wealth of culture and unique identities of its on-air personalities. 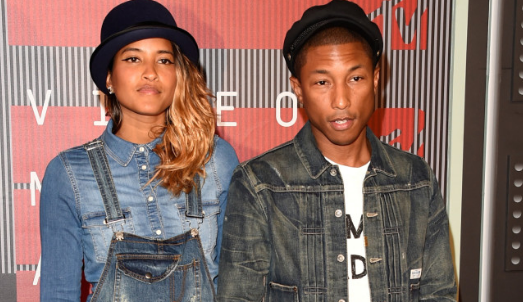 These presenters and their shows are deemed the most popular in the land. 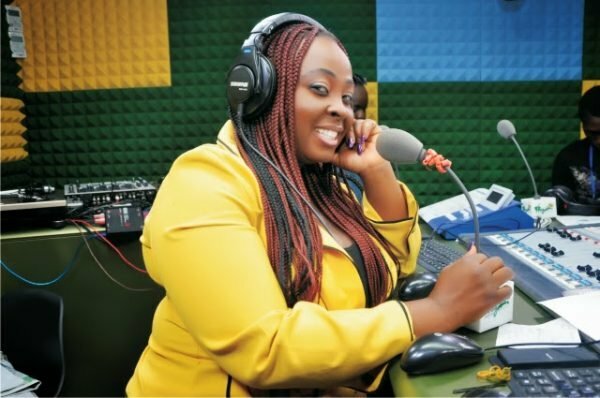 Omotunde Adebowale popularly known as Lolo 1 is a presenter at Wazobia FM whose “igbotic” intonation has proven a hit among fans. Another thing that makes Lolo thrive is her eclectic, jovial and energetic character. “I am a humorous, social and an extremely extroverted personality who loves to entertain. I love to have fun and do fun things; I love to read and am also an incurable romantic,” Lolo once said. Lolo 1 is the anchor of Oga Madam, which she hosts alongside some of her colleagues. Her influence and success have seen her delve into acting as she plays the character Adaku in the ongoing family drama Jenifa’s Diary. 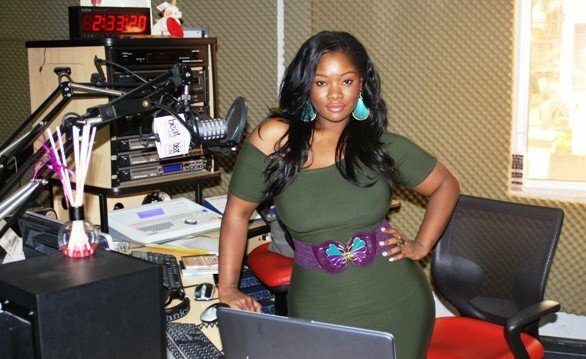 Tolu Oniru who go goes by the popular name Toolz is an on-air-personality at Beat FM. She is an award-winning presenter who currently hosts the Midday Show with Toolz every weekday. 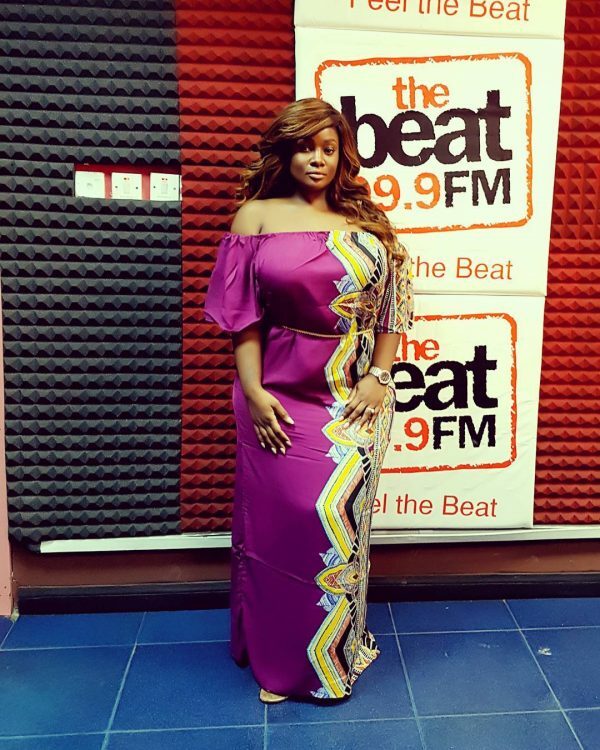 Toolz’ physical attribute has also earned her a lot of followers and these features landed her the 2011 Sexiest Media Personality (Nigeria Broadcasters Awards). 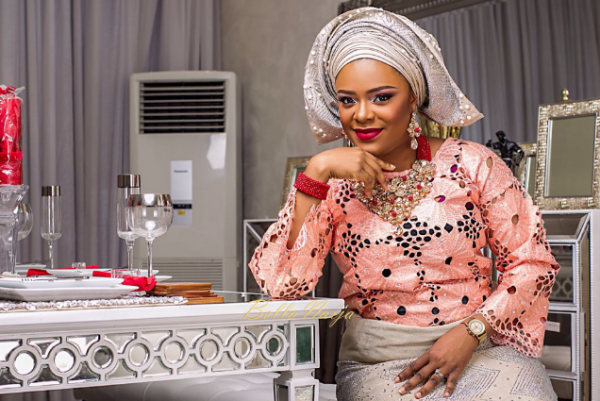 She got married to Tunde Demuren on January 30 in Dubai, United Arab Emirates. Toke Makinwa’s clout is rather immense as she’s not only a radio personality but also a television host and vlogger of YouTube series titled Toke Moments. She has featured in a number of shows on EbonyLife TV and she hosted the Most Beautiful Girl in Nigeria beauty pageant in 2010. Toke is known for co-hosting The Morning Drive on Rhythm FM and in 2012, she won the Nigerian Broadcasters Awards for Outstanding Female Presenter of the Year. She has endorsement deals with companies like Nestle and United African Company of Nigeria and she recently became the brand ambassador and face of Mecran Cosmetics. 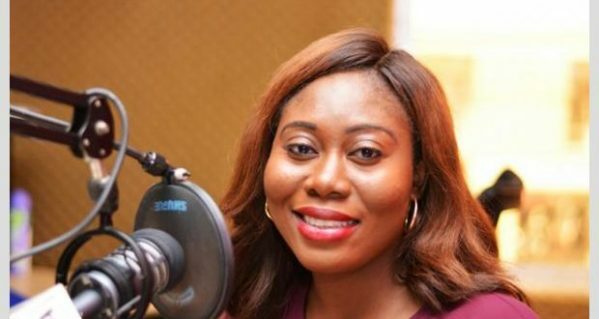 Gbemi Olateru-Olagbegi is a seasoned radio and television personality known for presenting programmes on Cool FM and Beat FM. She is an event compere and presently program director for Naija FM 102.7FM. Gbemi has been nominated for and has won several awards including Exquisite Lady of the Year. She is the host of the popular show, Drive Time Show with Gbemi on Beat FM. 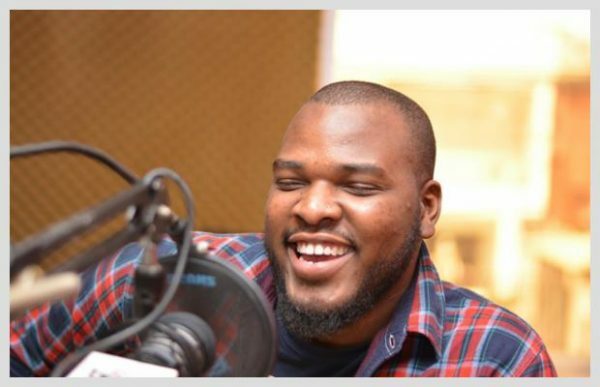 Popularly known as Da Razor, Olugbo is an OAP at Beat FM. He is the host of AfterDark on weekdays and Morning Cruise on Saturdays. Olugbo is a recognised voice-over artist and his compelling personality has continuously sustained listeners’ interest. His husky voice has earned him the moniker “The Voice”. Da Razor has at different times, been a compere, advertising practitioner and consultant to record labels. He was nominated for and won the OAP with the most appealing personality on radio in 2012. Olisa Adibua is one of the most respected radio, television presenter and executive producer in Nigeria. 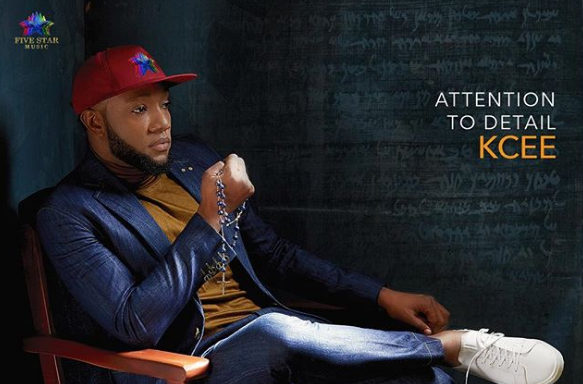 Adibua who’s been around longer than most of his colleagues, used to host the number one afternoon show on Cool FM before moving to Beat FM, where he has his own show and also serves as programme director. Olisa has hosted MTN Nigeria’s shows and has been part of media campaigns for events like Project Fame West Africa. 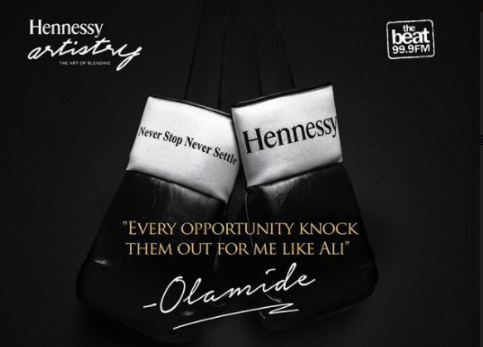 He is not only celebrated by Nigerians at home but also outside the country. An OAP at Top Radio 90.9 FM, Tosyn is also an actress and a script writer. She’s believed to have once revealed that she was born in a taxi. 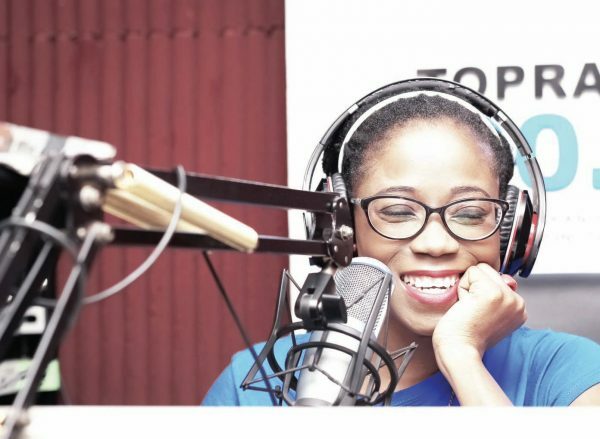 Tosyn hosts the Top of the Morning show which airs every weekday from 6.30 am to 11am. It has a popular segment known as the Areaaaa show. Asides being a radio presenter, Tosyn is a disc-jockey and a television presenter. She currently co-hosts 3 Live Chicks with Oreka Rhecks Godis and Anita Omaliicha of Rhythm FM. A multi-talented individual, Tosyn sings, acts, writes, and has a sickle cell foundation. She studied law at University of Lagos and got married to Aurelien Boyer, a French man, in November 2015. Titi Oyinsan, also known as The Dynamite, is a radio presenter at Inspiration FM. Her dream of being in the media was conceived in primary school and this dream has turned into reality. She’s also a model who has worked with international brands such as Coca Cola, Fanta, V-Mobile, Close Up Toothpaste, Xpression hair products among others. 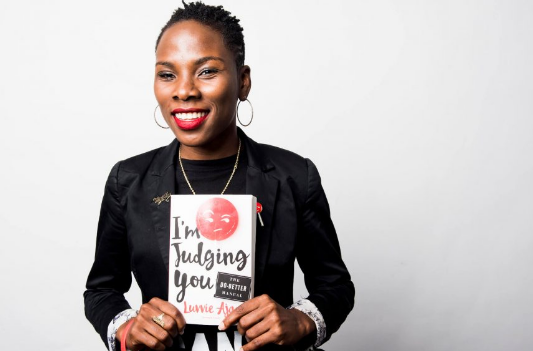 Her husband, who also has passion for broadcasting, is the pioneer male presenter of a youth radio programme known as FLAVA, produced by BBC World Service Trust and is aired in over 30 Radio stations across the country. 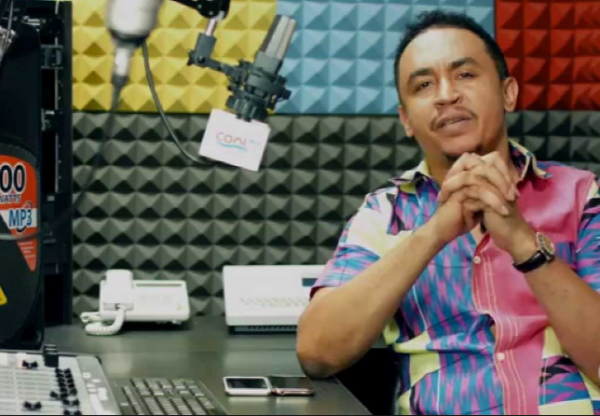 Daddy Freeze is an on-air-personality with over a decade of experience under his belt. 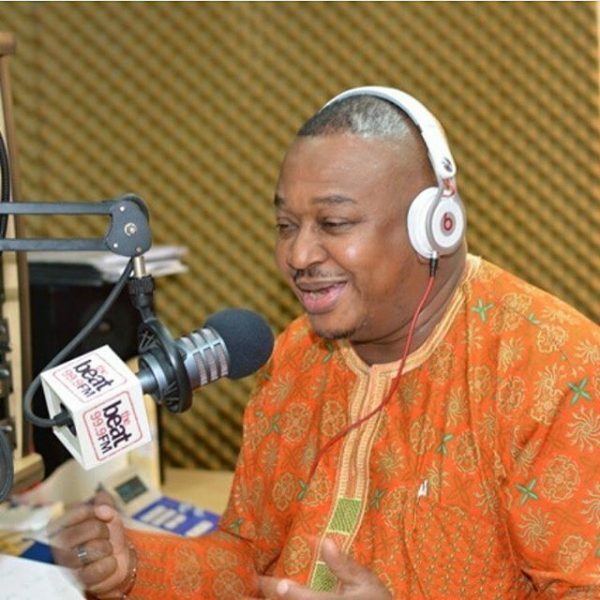 Real name – Ifedayo Olarinde – Daddy Freeze, often controversial, hosts the Road show on Cool FM between 4pm and 9pm. Having been a broadcaster for 15 years, it no longer appears to be a job for Daddy Freeze. “It’s a way of life. Put a microphone in front of me and I’ll start talking. Broadcasting is what I do”, he recently said. Among many others, Daddy Freeze, in 2014, won “Favourite Nigerian On-Air Personality” at the Nickelodeon Kids’ Choice Awards 2014 in Los Angeles, US.